There is some exciting news that is happening here at Varsity Driving Academy. 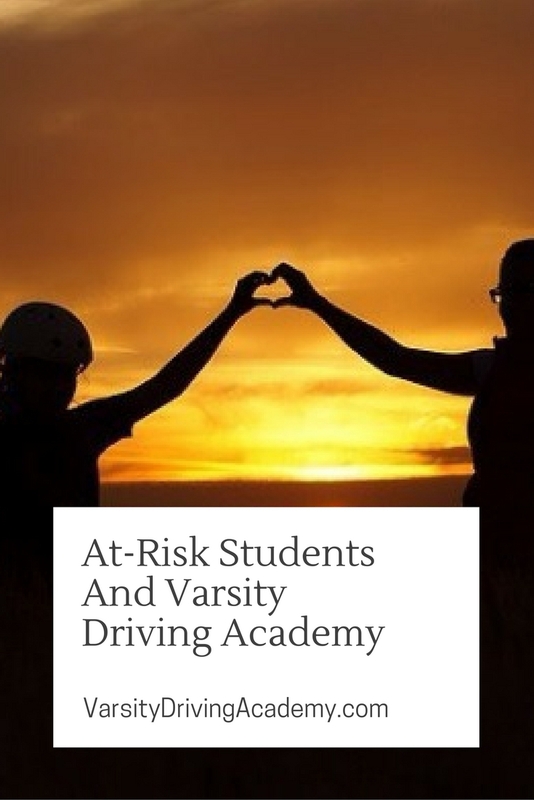 Varsity Driving Academy has teamed up with Robyne’s Nest to provide driving lessons to homeless and at risk students. Learning to drive has always been considered a privilege, not a right. Being that driving is a privilege, not everyone can afford to get their license. Varsity Driving Academy is helping homeless and at risk students at Robyne’s Nest. 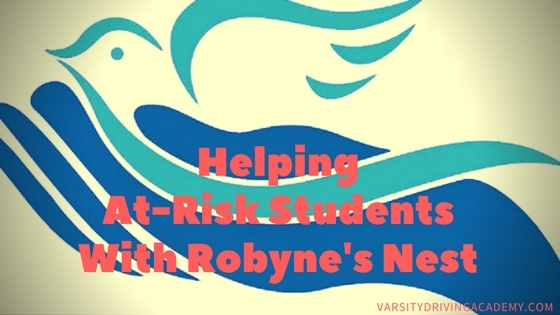 Robyne’s Nest is an organization that has been helping identified at-risk students with their education. Providing students who are homeless, abandoned, neglected, or whose parents just can’t afford to provide, with the necessary tools to finish their high school education is the goal. 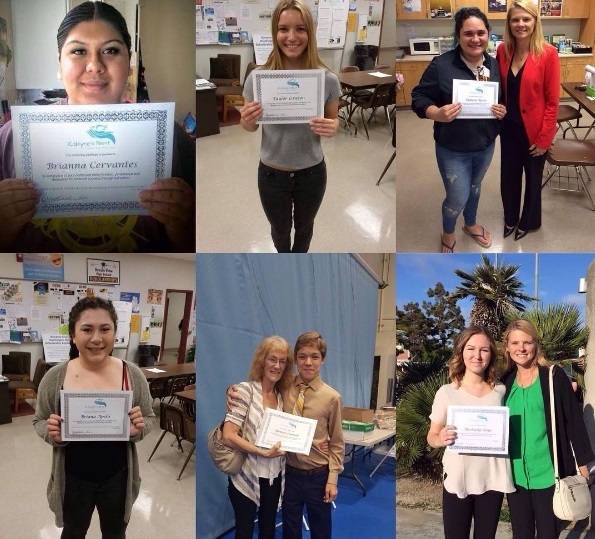 Robyne’s Nest hopes that this assistance will give student’s an opportunity to change the course of their lives. Not only can that education change their future, but it also changes their present. Students who work with Robyne’s Nest don’t turn to drugs, alcohol or gangs. Instead, they better themselves every time they step into a classroom. Another aspect of growing up is getting a driver’s license. Having a license means you can venture out, get a job, and be an active member of society with ease. Varsity Driving Academy is teaming up with Robyne’s Nest to provide their students with the driving lessons they need to get their license. Our goal is to add a missing piece to the puzzle and give these students an even stronger fighting chance to get the future that everyone dreams of having. At Varsity Driving Academy, we take driving very seriously. In our opinion, a license is a privilege that allows us to create a bright future for ourselves. Using a license, we can get to college classes, job interviews, work, and travel. All of these things we can do with a license help us make our dreams come true. 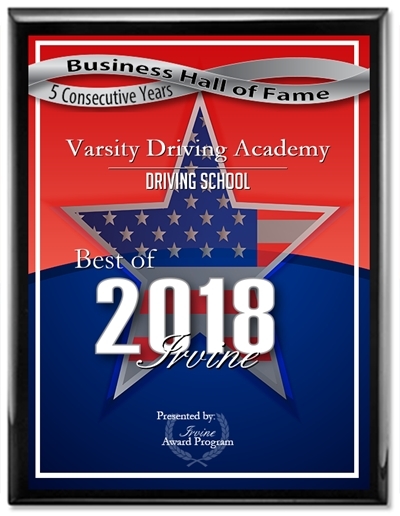 Varsity Driving Academy wants everyone to have a fair shot at making their dreams a reality. This is why Varsity is helping by providing driving lessons. While it may be a small piece to the puzzle, it helps put the bigger picture together.